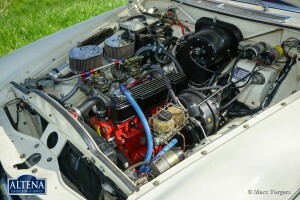 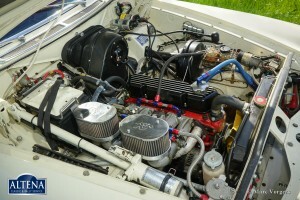 engineFour cylinder, Specially tuned engine. 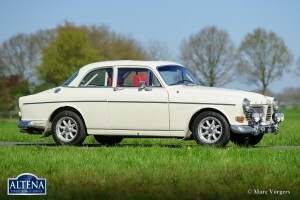 Volvo P130 Amazon rally car, year 1967. 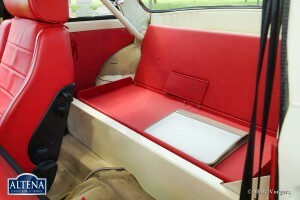 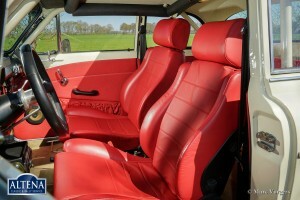 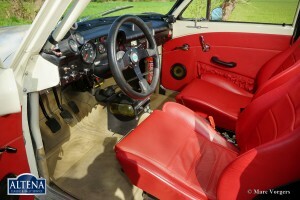 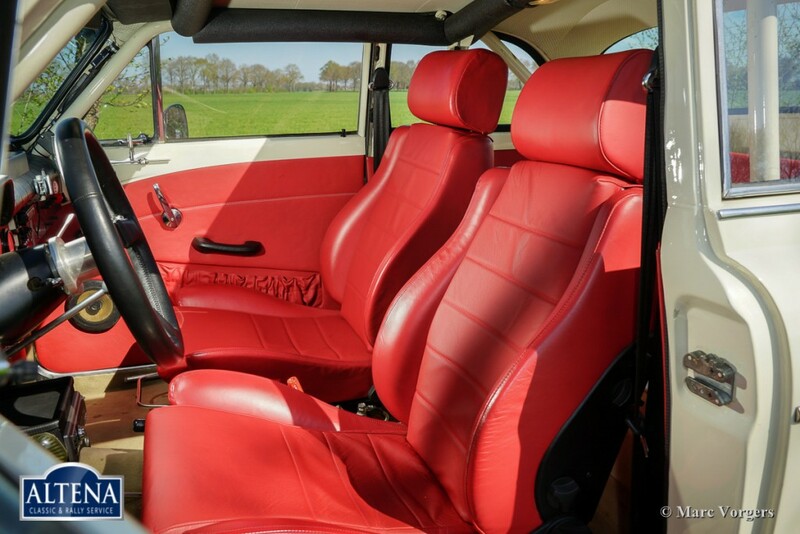 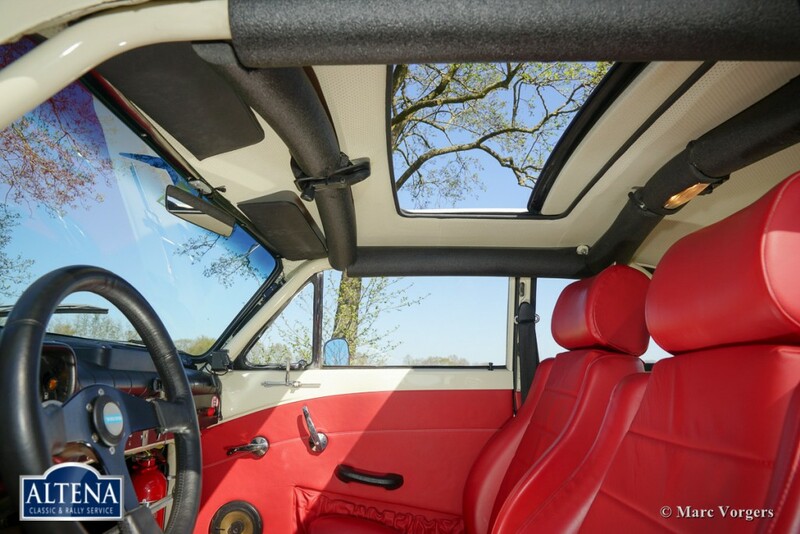 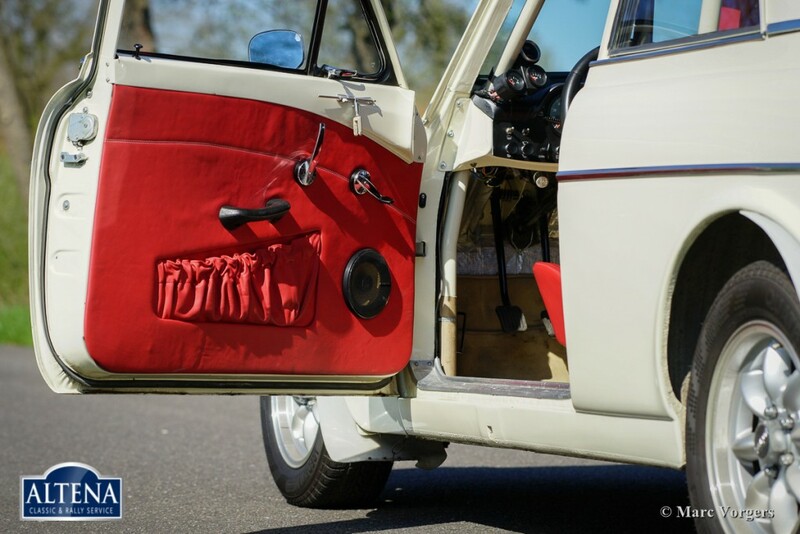 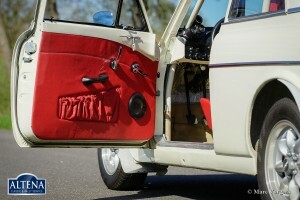 Colour crème with a red leather fully prepared rally interior and beige carpet. 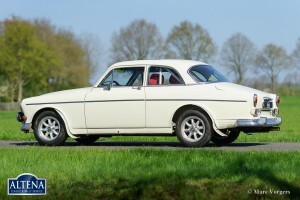 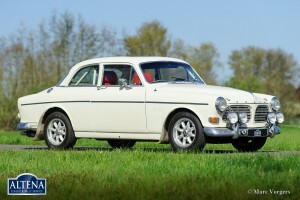 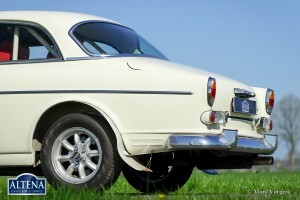 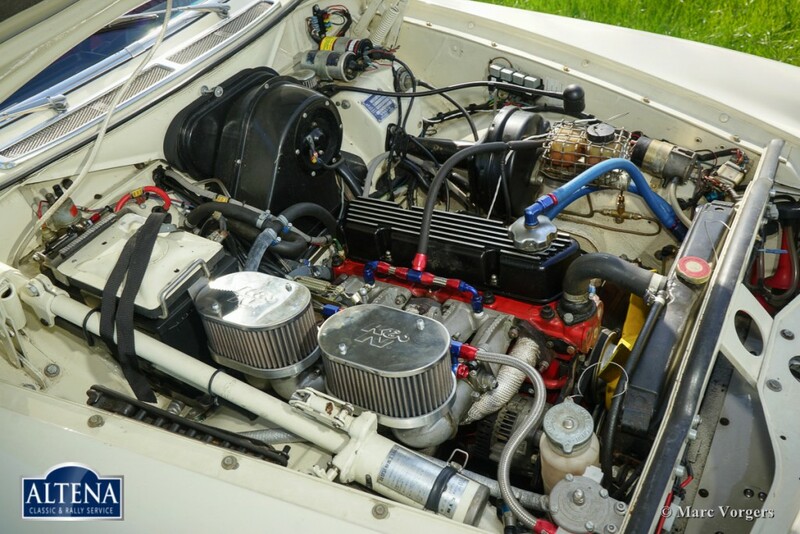 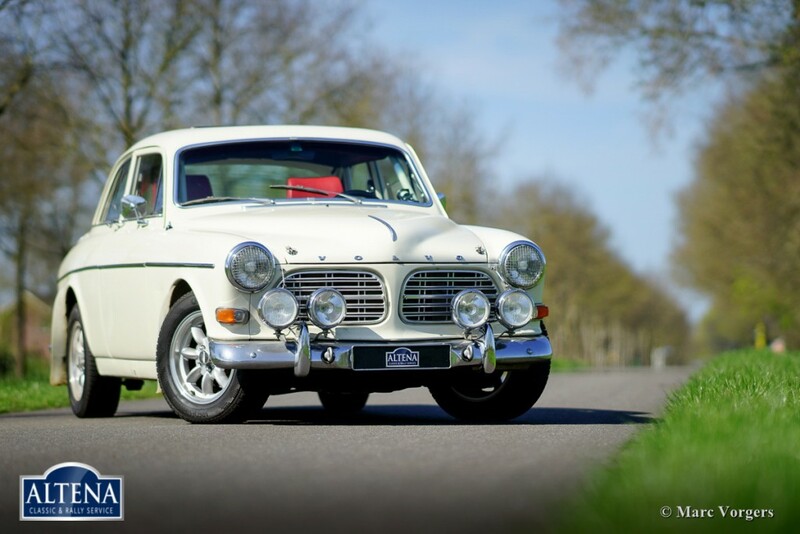 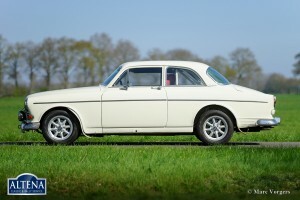 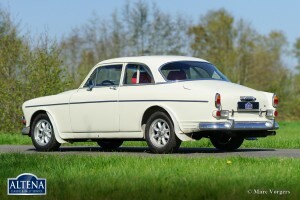 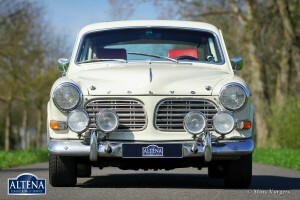 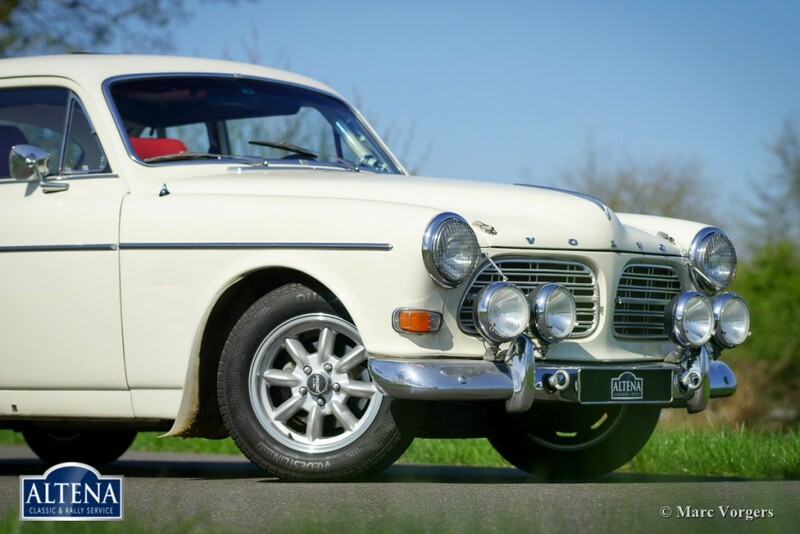 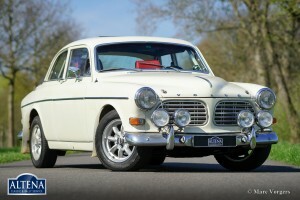 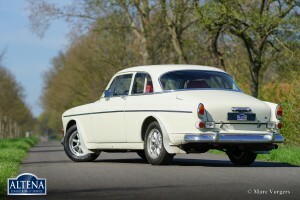 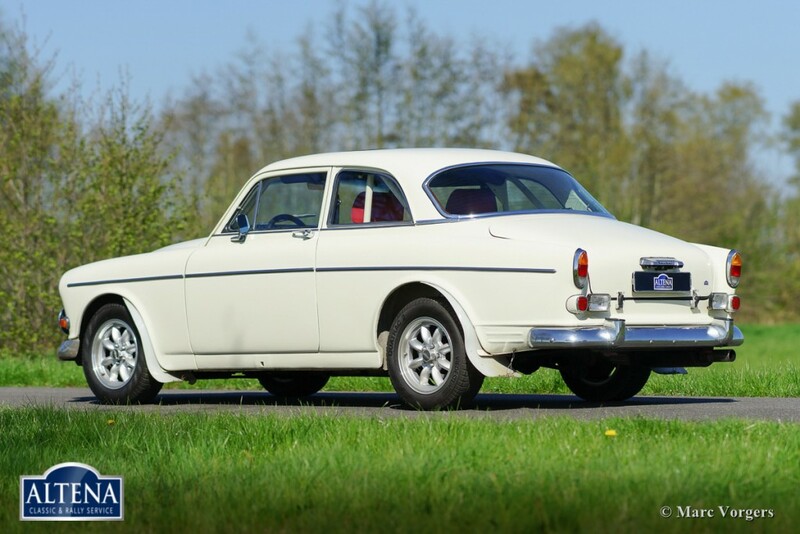 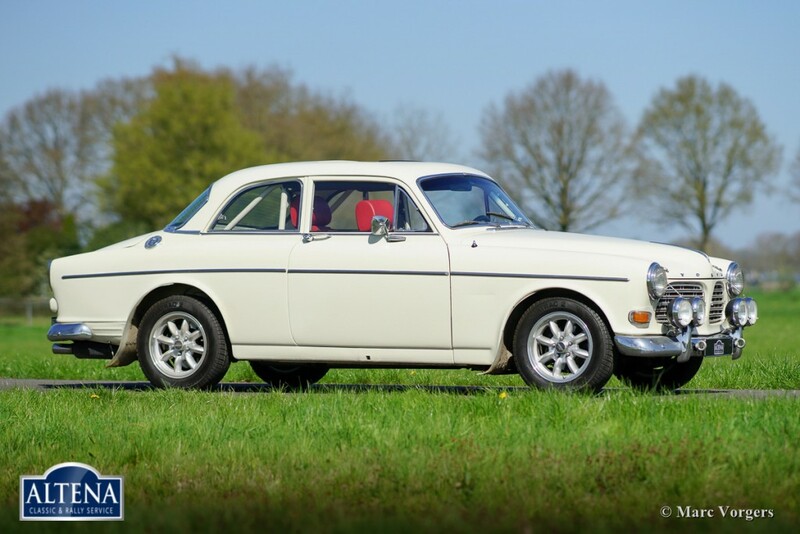 This Volvo P130 Amazon rally car was extensively restored and beautifully rally prepared! 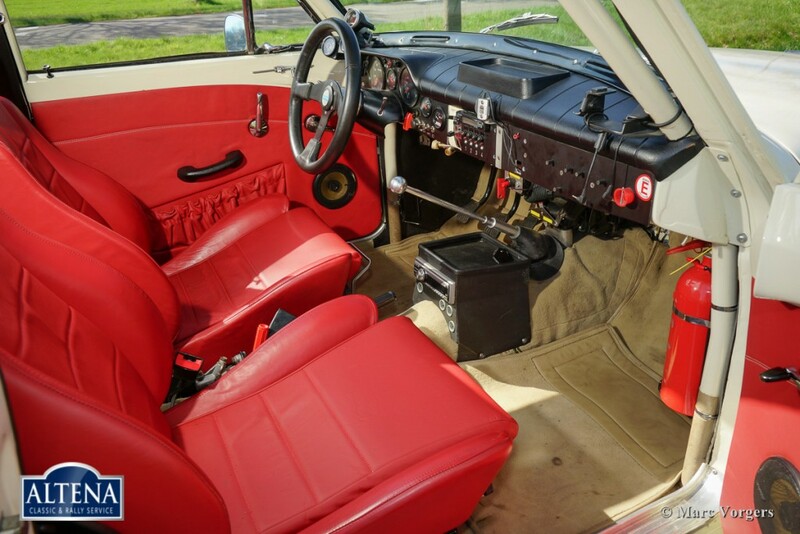 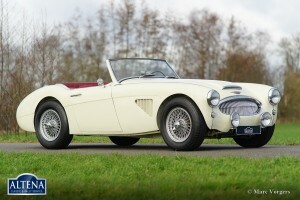 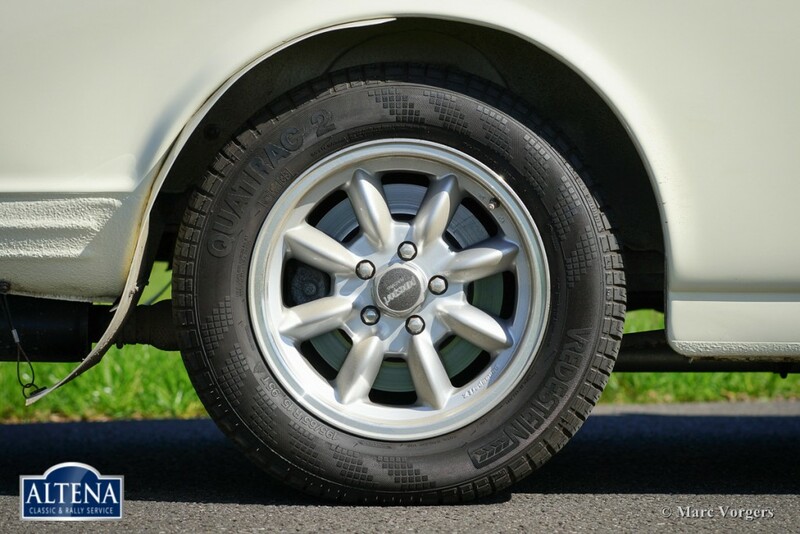 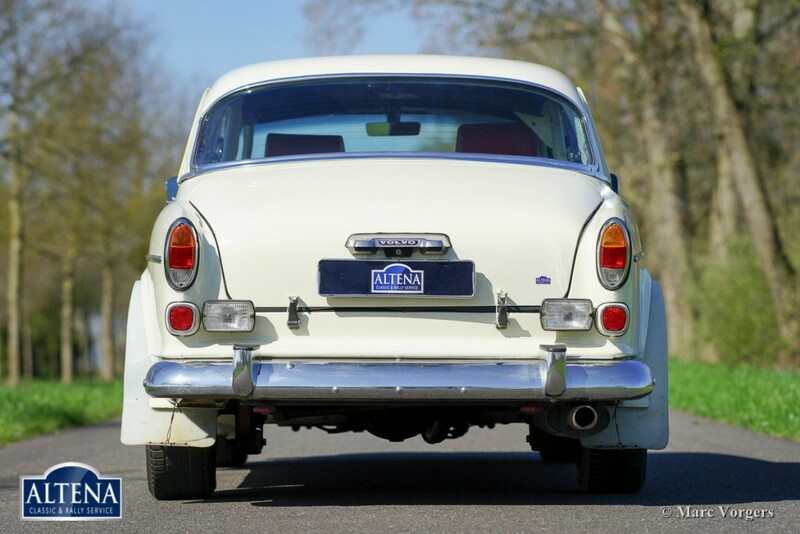 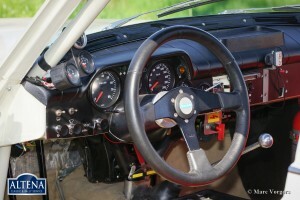 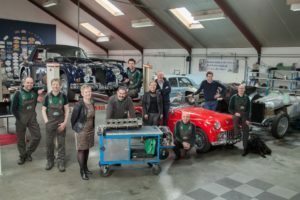 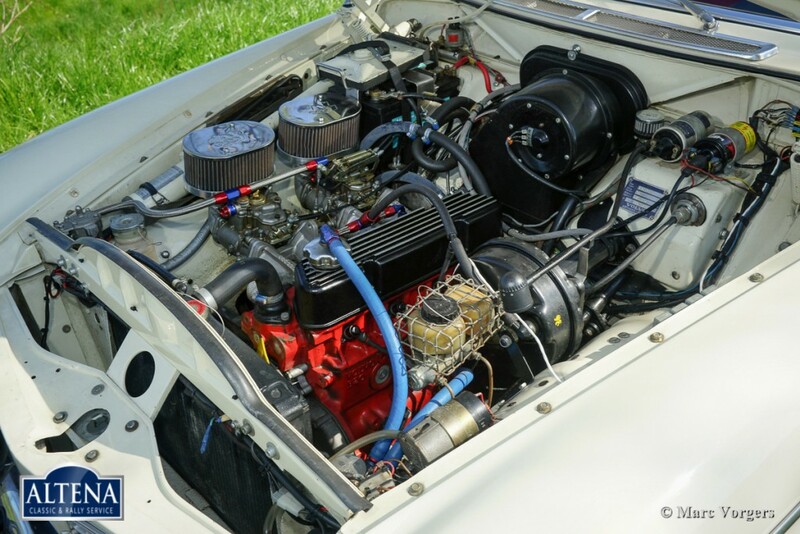 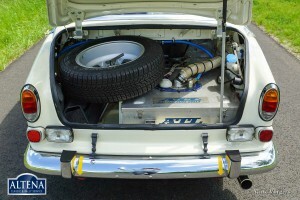 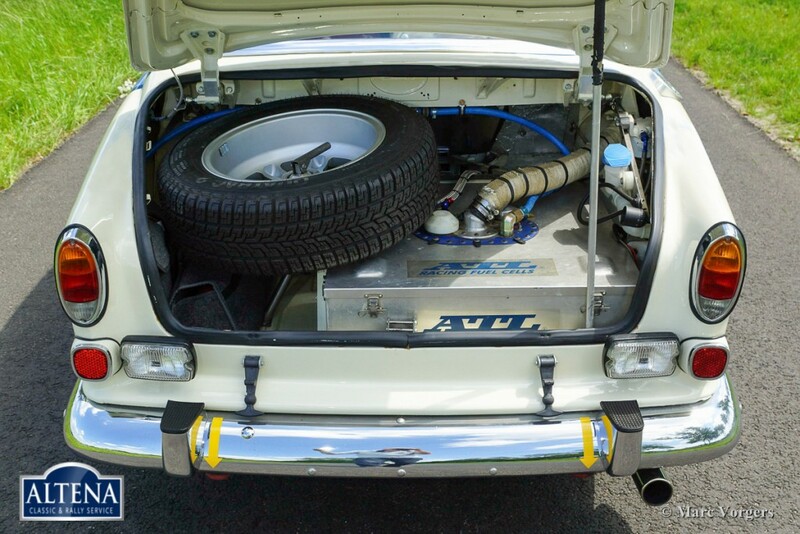 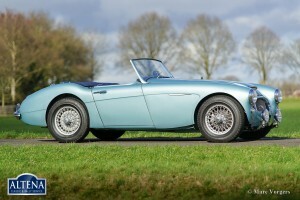 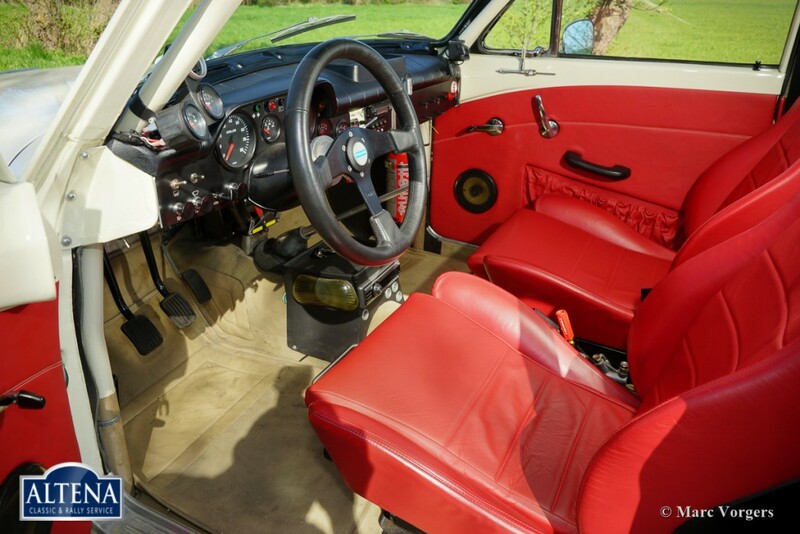 The car features a specially tuned engine, two twin choke Weber carburettors, up rated suspension, fully equipped rally interior and dashboard, safety fuel cell in the boot, Panasport alloy wheels and much more. 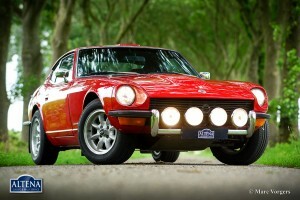 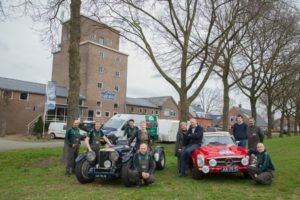 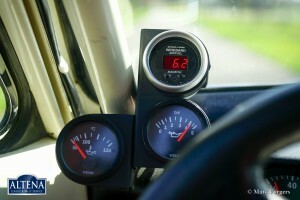 This historic rally car is ready for every challenge!